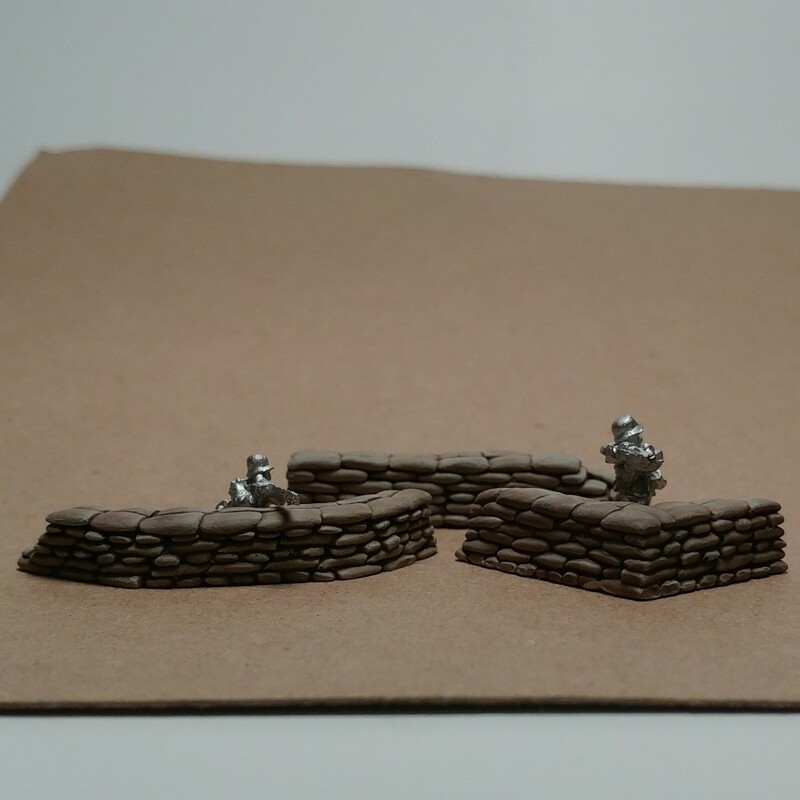 Sandbags emplacement for 15 mm and HO military diorama. 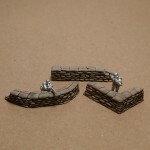 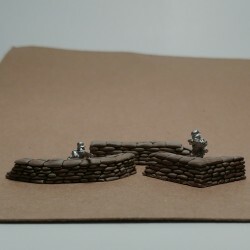 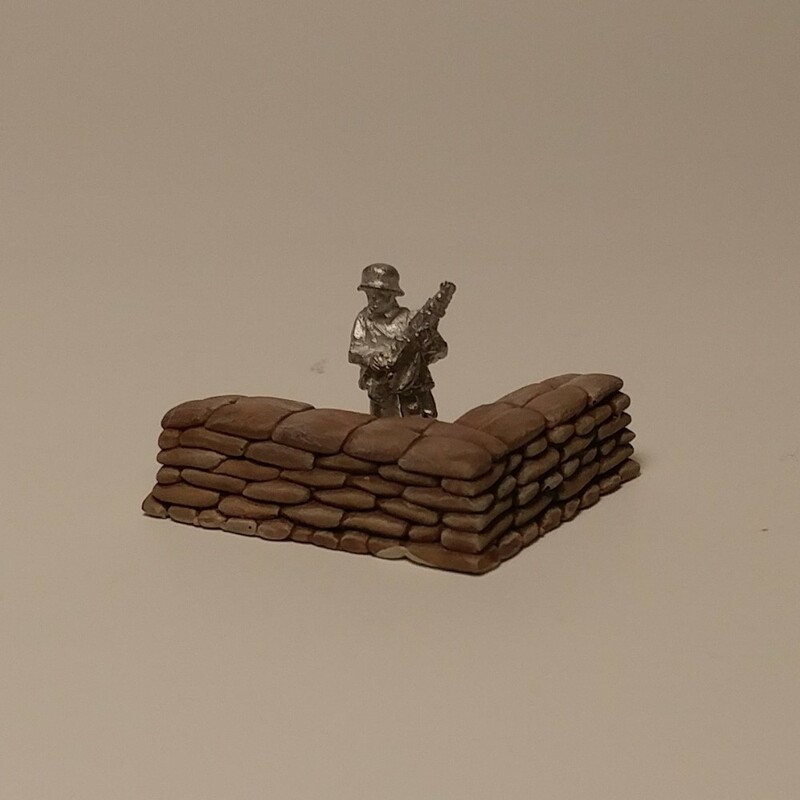 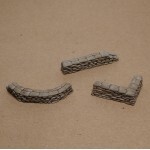 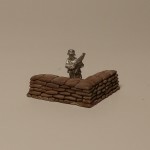 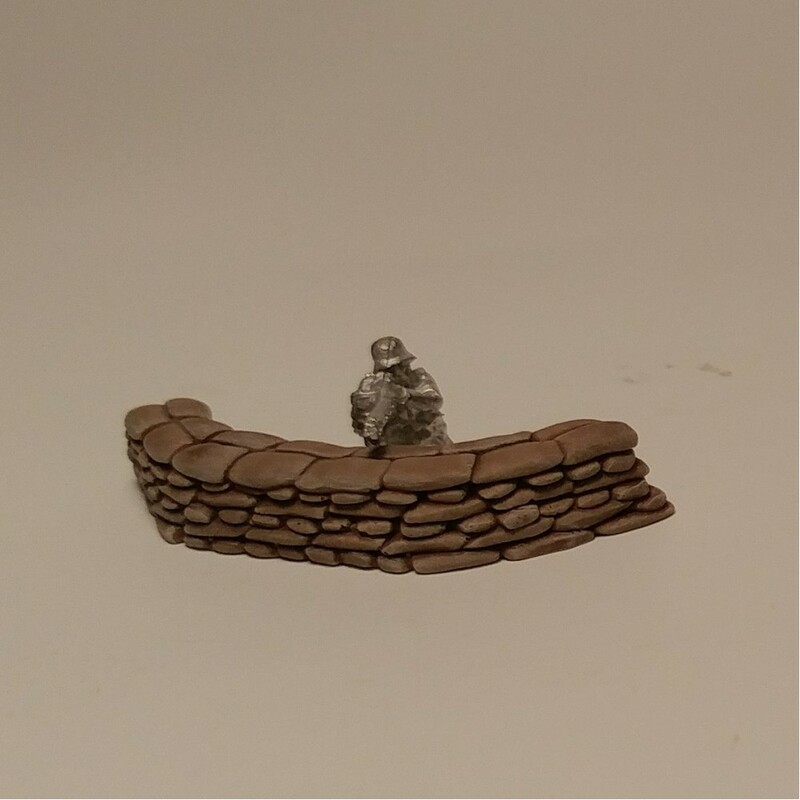 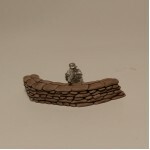 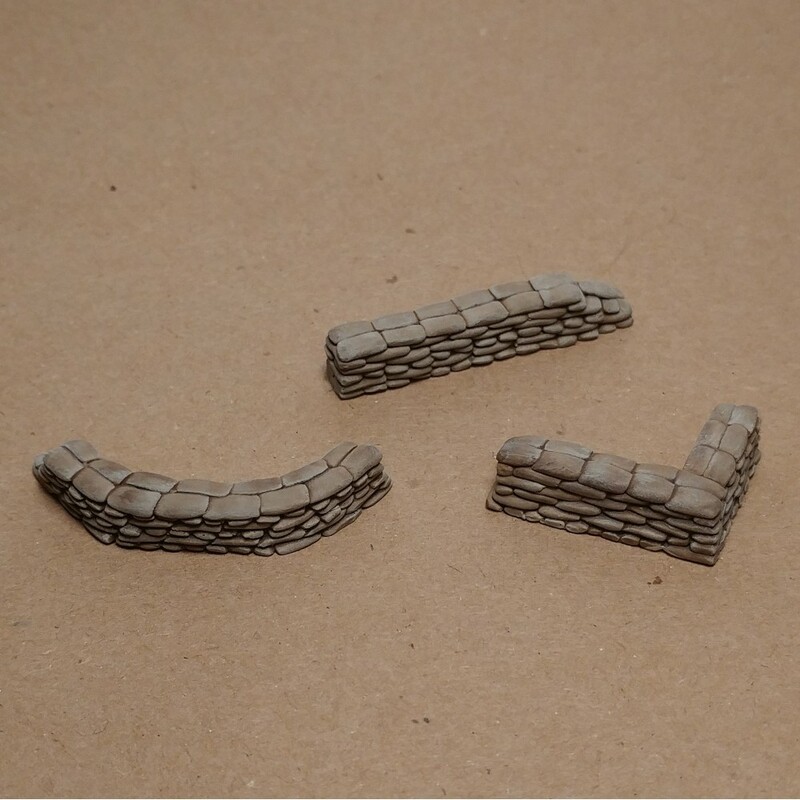 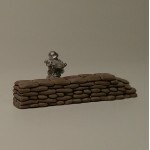 These sandbags emplacement will look great in any diorama. 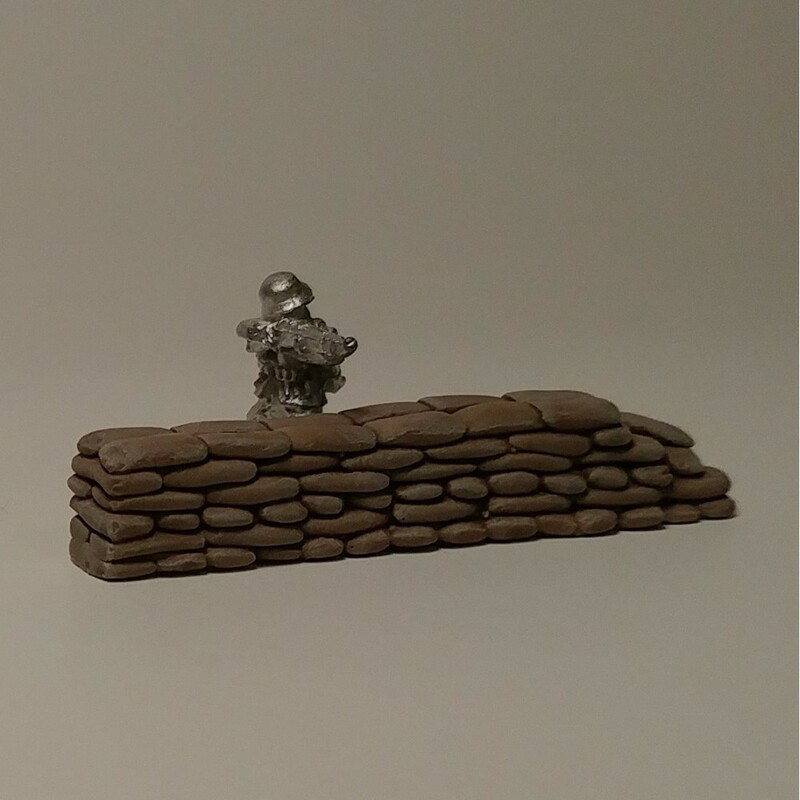 Just had your favorite tank, figures and accessories.